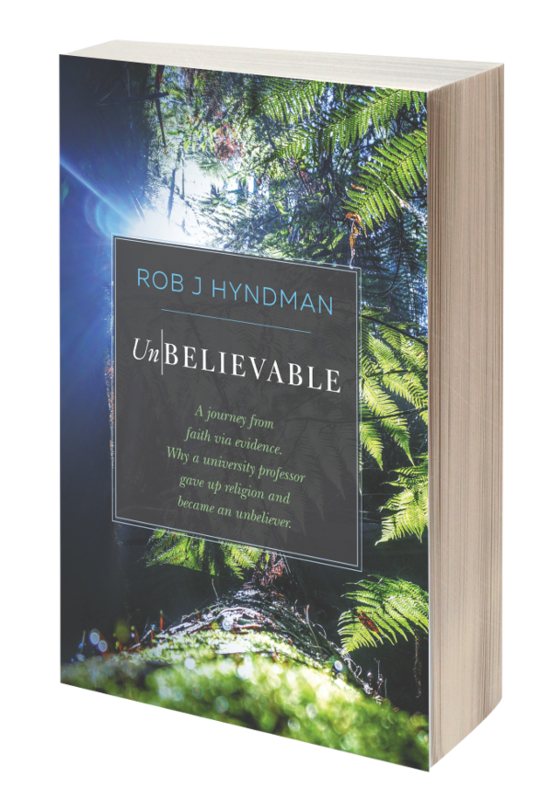 Ex-Christadelphians: Is Unbelief a Sin? Over at the Christadelphian "Bible Truth Discussion Forum" I asked the wrong questions and got slammed in a PM by moderator, "nsr". Corky: What I am getting at is whether or not God requires people to believe in hearsay about fantastic, impossible things recorded by nobody knows who thousands of years ago. nsr: Here you are making your trademark assertion about the reliability of the canon, despite the fact you've never done any research into the matter, and have been warned several times before about this. Comment: In other words, nsr thinks he knows who wrote the books in the canon when the real biblical scholars of the world don't know. Plus, he assumes that I have never done any research into the matter. Corky: If that is required, does God only desire gullible, naive people? In other words, is unbelief in unbelievable things worthy of destruction? If so, why would God hate people who are not gullible and naive and want proof and evidence of such things? Is it just a stumbling block so that intelligent, reasonable, rational people are left out? And, wouldn't that be a little bit unbelievable too? nsr: Here you are implying that belief in God is the preserve of the "naive and gullible", and that "intelligent, reasonable, rational" people do not believe in God because there is no evidence. This is again an assertion about a lack of evidence when you haven't actually looked to see if there is any, and a blatant attempt to elicit angry responses, which you have also been warned about before. Comment: Now, is that what I said or is nsr misreading what I wrote? I said nothing about a belief in God (unless nsr thinks God is one of those "unbelievable" things). I also did not say "there is no evidence". I simply asked pointed questions that evidently they can't answer so it offends them. Those who are not offended by a few questions may comment on my blog, I'm easy and I won't ban you. Corky, the question is - why do you keep debating them? Why do you go back there? It obviously fuels something in you. But there is no "winning" in this game. What would be your ideal outcome - that they admit you are right and their beliefs are without foundation? They aren't going to change, they have a lot invested in their faith. I wonder why you can't leave them? I'd like to read more posts on your blog about what you've found out - your journey through faith, what you now think. That would be interesting. I am an ex-christo and my understanding is that there are questions you can ask and questions you cannot ask because God has not answered them. To please God you must ask the right question, get the right answer and act correctly. Christos may assert that they are searching for truth, but it was done by the founders of the religion and now you are not allowed to do it anymore. Some fringe groups in Christo do, but they have no real credibility with anybody except their small group.